What is a Total Elimination Diet? What the World is a Total Exclusion Diet? 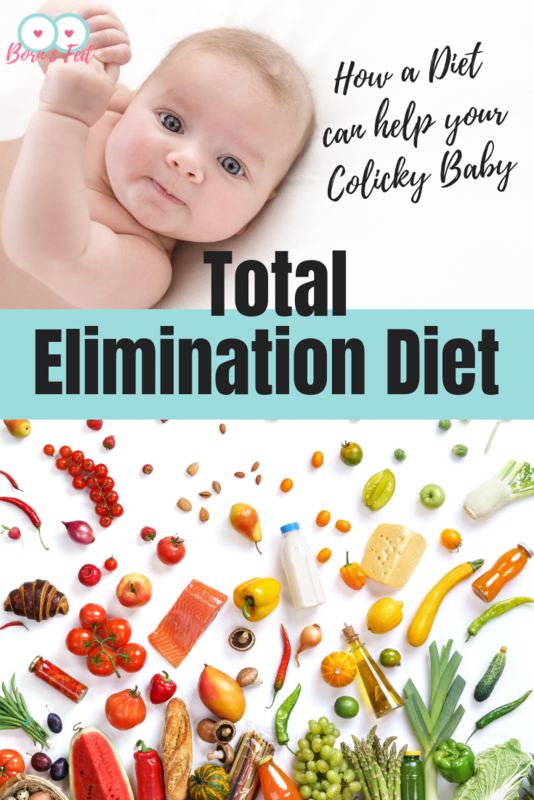 Some of you in the breastfeeding world may have heard of a total elimination diet (TED) and wondered if you were missing out on the newest hip mommy diet. Nope. This diet is not for the glamor of regaining your rock hard abs and trim waistline. I wish. The TED is actually about finding foods that are reactive in YOUR BABY’S diet. Many infants are sensitive to foods in mother’s diet leading to symptoms that are often categorized as “colic.” If the symptoms are severe enough and the mother wants to isolate trigger foods, then she would use the TED to find which foods that need to be eliminated from her diet. 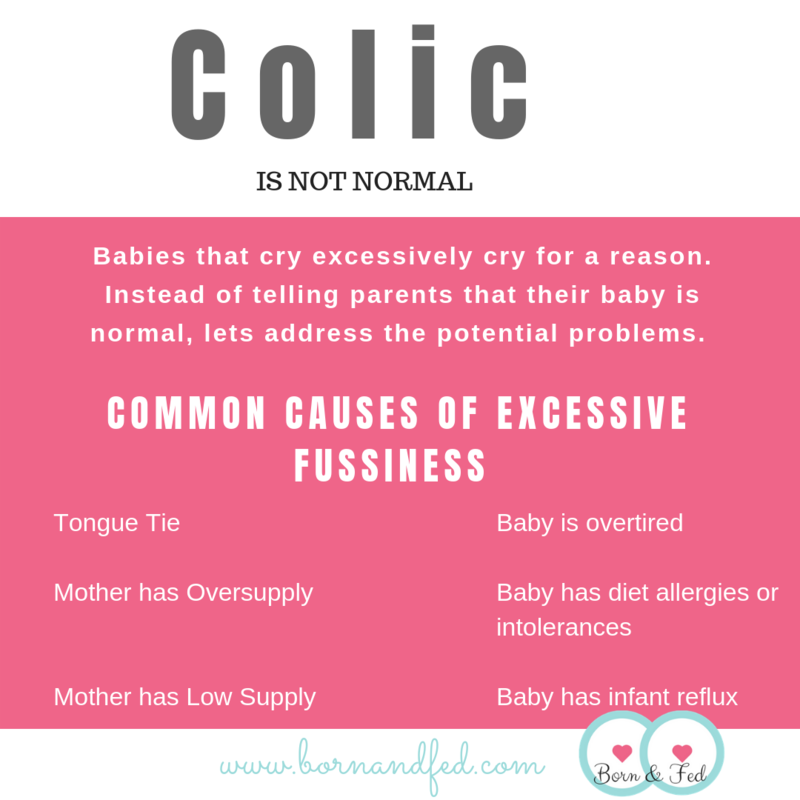 Click here for a better description of colic and it’s potential causes. How Do I Do a TED? 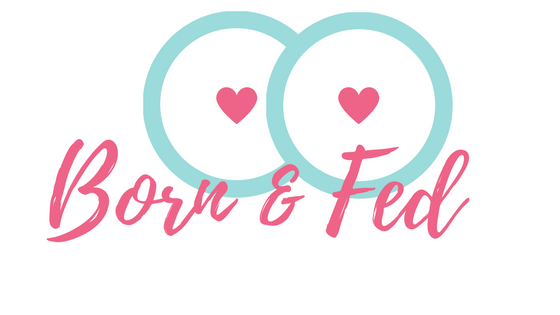 This is how it works: for two weeks, mother (and baby if little one is eating solids) can eat ONLY range fed turkey or lamb, potatoes, sweet potatoes, rice, cooked yellow or green squash, and pears. No cheating at all because it can take a full two weeks to eliminate all traces of potential trigger foods from the infant’s body and any cheating may reset the clock. 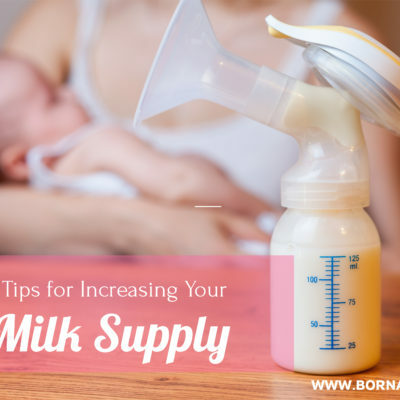 At the end of two weeks, the baby’s colic symptoms should have abated or at least improved and stools should be a normal consistency (basically no green, bloody, or mucousy stools). This is when we have hit baseline. If baseline is not achieved, you many need to limit the staple foods even further (see link for details). Starting with foods least commonly allergenic, one item is added back to the diet every 4 to 5 days. If colic symptoms recur/intensify or stools become green/bloody/mucousy again, then the added food is considered a trigger food and is removed from the diet. The trigger food is then removed and the baby is back to baseline, a new food is trialed again. From here, mother and baby slowly add foods back into their diet and have a list of trigger foods to avoid. Honestly, it is torture and the only reason to condemn oneself to this diet is because living with a colicky baby is worse than torture. The evenings would escalate from run of the mill crying to wailing. Every night from 5pm to midnight she would howl in pain. She sounded like she was drowning. I could never lay her down. Even changing her diaper resulted in immediate projectile vomiting followed by a newly intensified crying jag. It was awful. 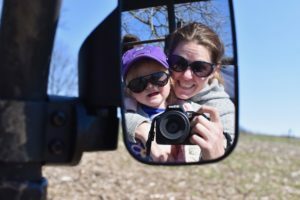 With the help of a lactation consultant I got on a path toward diagnosis and treatment. In the beginning, I received mostly placating advice from doctors. “Hold her up for 30 minutes post feeds” and “she should outgrow this by 4 months” were the gems I was sent home with. After a night that ended with us in urgent care, I decided I was done with my current doctor and I was on a mission to get answers. We got an appointment with a GI specialist who I fortunately loved from the get go and ended up nearly tripling her initial doses before her symptoms were controlled. I got her tongue-tie and lip ties clipped (more to come on all these topics). We made great progress, but she was still symptomatic. Everyone a counseled with in reflux support groups kept asking me if I had tried a TED. I was resistant for obvious selfish reasons and because my doctors had assured me her reflux was physiologic (related to an immature esophageal sphincter) and not related diet. 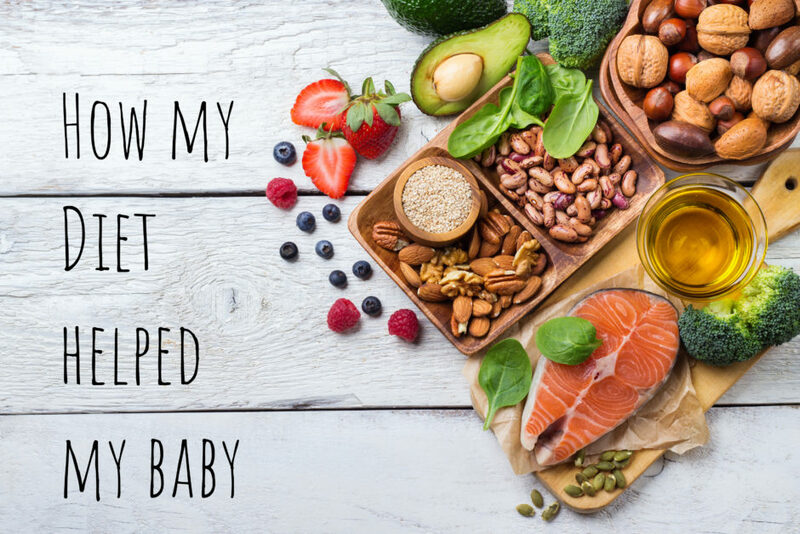 When my daughter was 5 months old, I decided to do a Whole 30 diet for my own health journey and with the understanding that it may benefit my daughter as well. The diet eliminates all dairy, grains, alcohol, legumes, sugar, and additives. 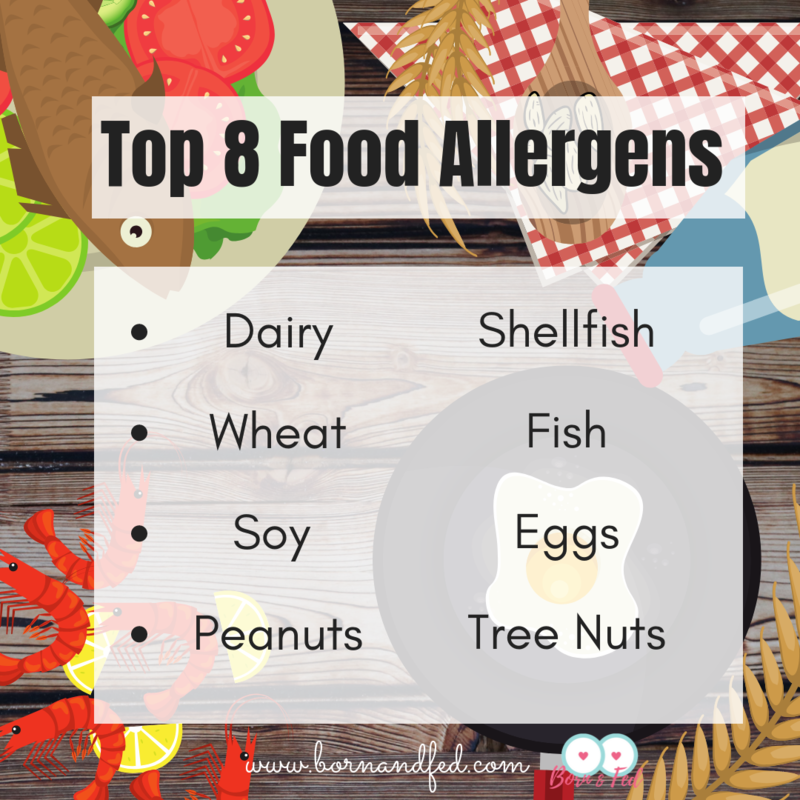 Many of these foods are on the top 8 food allergen list. I thought this diet would help both of us but I was wrong. She got worse and I couldn’t figure out what was the cause of her flare up. Eventually it hit me that the timing was nearly the same as the start of my Whole 30, but why? What about that diet could possibly be causing a reflux flare up? I almost didn’t believe it until I concluded my diet and about a week later she was back to baseline. 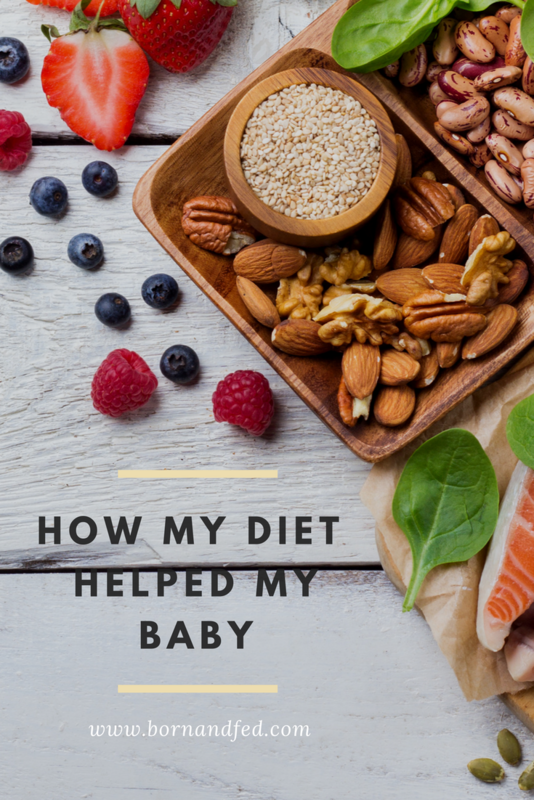 After my Whole 30 journey, it became crystal clear to me that my diet was in fact an influencing factor in my daughter’s reflux symptoms and perhaps a TED would benefit her greatly. A couple weeks after the conclusion of my Whole 30, I started the TED with my daughter. Within 3 days her stools cleared and looked normal for the first time in her life. Clearly, we were on to something. I kept a comprehensive journal on the foods I was eating and her behavior, sleep, and stool habits. 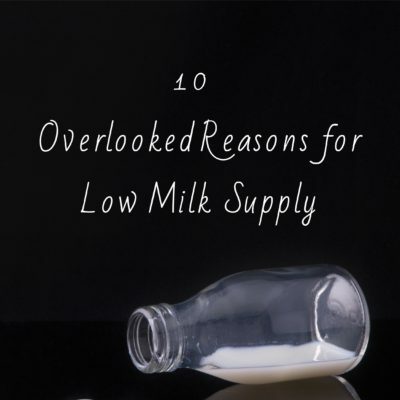 It was exhausting but I quickly discovered a list of foods that were triggers for my daughter. Surprisingly coconut, a huge part of any Whole 30 diet, was on that list. I can’t tell you how many times moms would say to me, “I would never be able to do a diet like that.” My answer to them (and you) is this, “you would be surprised what you can do for your child.” Eating lamb and potatoes 3 meals a day seemed like a small price to pay for my daughter’s health and honestly I was so desperate for her reflux symptoms to abate, I would have done anything! If you have a refluxer or colicky baby, you have to try this diet. Diet and reflux are inextricably linked. Baby’s immature gut makes them very sensitive to foods in their diet. A food that is a trigger food does not necessarily mean they have a food allergy (though some do). It means that the trigger food is irritating to the gut and causes a physiologic response (reflux symptoms). Read this post for more about allergies and intolerances. The difference it made for us was well worth any suffering I endured. Not to mention… it turns out lamb is pretty stinking good. This was what happened to me with both my daughters. The first was sheer misery all the way through babyhood. My second time around, two months into her life I cut all gluten and dairy from my diet. This was only the beginning of a whole health revolution for me. Turns out I have Celiac’s disease! I am day away from delivering my third and praying that the radical changes I’ve made over the last six years will result in a much happier baby! Isn’t it funny how it starts out for your baby and ends in a health movement for yourself? I have had a very similar experience! I pray your third is a happier baby. I have read many accounts that how you eat during pregnancy can influence their intolerances. Heres hoping your health revolution pays off two fold!